Interior storage solutions, tailored to your needs. At Mini-Entrepôts Sauvegarde, we offer interior storage solutions tailored to your personal or commercial needs. 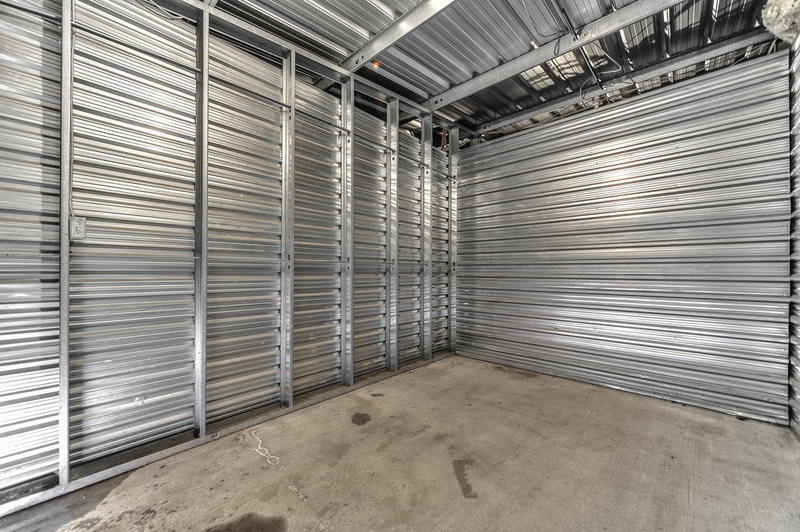 Our storage spaces are first class and are protected by a 24/7 surveillance system. Prices as low as $25/month for 2 x 5! Prices as low as $47/month! Prices as low as $110/month! Prices as low as $175/month! 400+ square feet: 5 bedroom apartment/house, office, etc. At Mini Entrepôts, we offer sizes of storage units such as the units displayed above, any many more! Don't hesitate to give us a call for any questions or concerns.